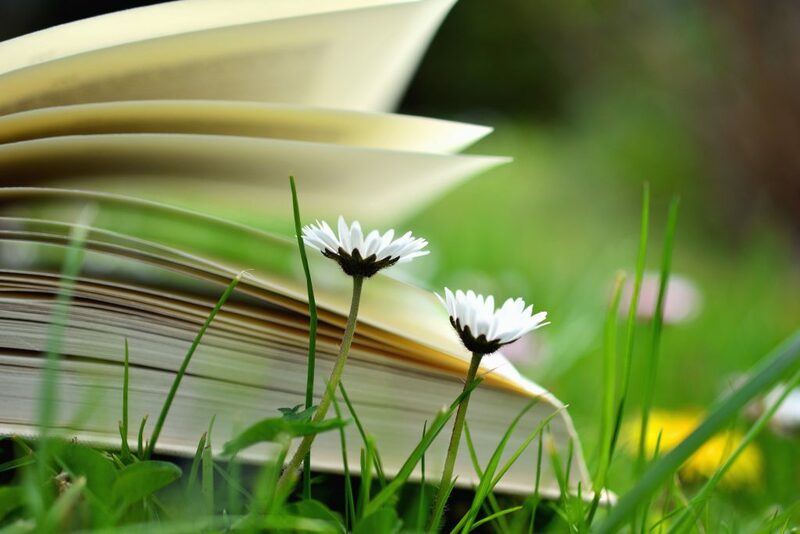 I wrote about all the benefits of reading in my older post (please check Benefits of reading books- why should you read every day if you haven’t before) but this post was inspired by the TED talk by Ann Morgan which I happen to discover today. Ann Morgan is a writer and blogger who one day realized that her bookshelves contain mostly pieces of literature by British or North American authors and decided to challenge herself to read a book from every country in the world. You can find the whole talk below, it is amazing story and pretty inspirational. The power of reading, learning, book lovers and humanity! Check out Ann’s blog , where you can find a complete list of the books she read, and what she learned along the way. Check out also The World Between Two Covers: Reading the Globe book by Ann Morgan. What are your thought about Ann’s journey? How diverse is your books selection? What reading and the books mean for you? This was a great read! I enjoy reading all types of books but I never really paid attention to where the books where coming from(I’m assuming they come from America). If the cover or title caught my eye I would see what the book is about and determine if I want to continue reading the book. After reading your article I am going to deliberately find books from other countries to have a different experience and gain a different view point from what I am used to. Good on you Arkita! 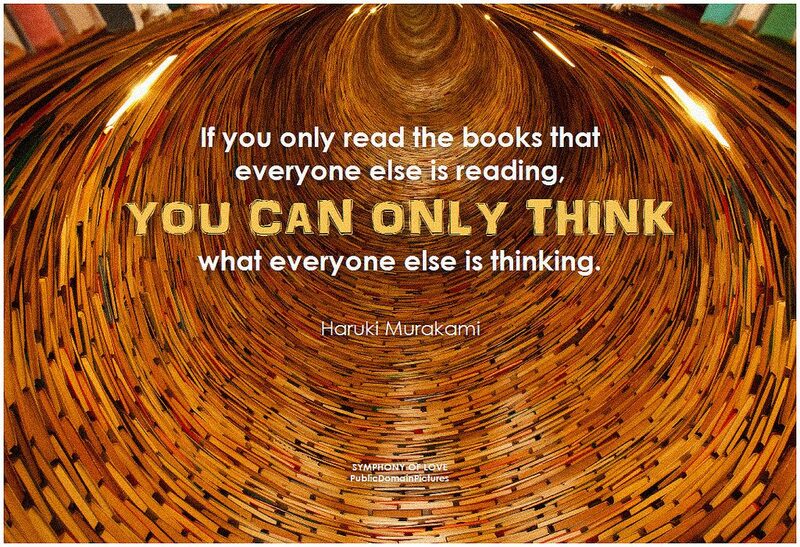 Let me know how you go with choosing what books to read. Maybe you can visit Ann’s website for inspiration. Great to turn some attention to more diversity and to amazing work of foreign language translators. Books are great! Wonderful site! Cool picture of the bundle of books, too.